Although it is probably true that Russia isn’t spying on the entire world in the same way as the NSA is, Snowden doesn’t appear to be entirely happy with the outcome of his question. In his article, Snowden compares Putin’s seemingly scripted and short answer to the denials originally put forth by the NSA and Obama. Given what people do know about Russia, it is obvious that the country does participate in spying and only in size and scope does it differ from the US. In fact, Putin has even admitted that he is envious of how massive the NSA’s spy machine is. Not only was Snowden not satisfied with the fluff answer that Putin provided, he was also angry with the US media for practically suggesting that he was “in bed” with the Russian President. 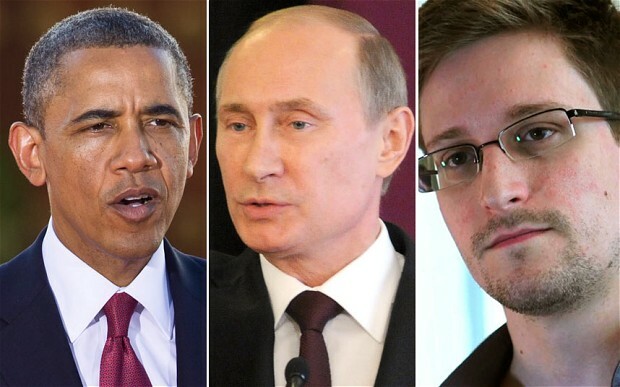 Question – Is it wrong of the US media to put down Snowden for things like this? Summary: Edward Snowden says that he isn’t satisfied with Putin’s answer regarding mass surveillance. Snowden is also surprised that the US media criticized him for asking the question.